Want to start getting results like this? © 2019 Matt Morse Companies, LLC. 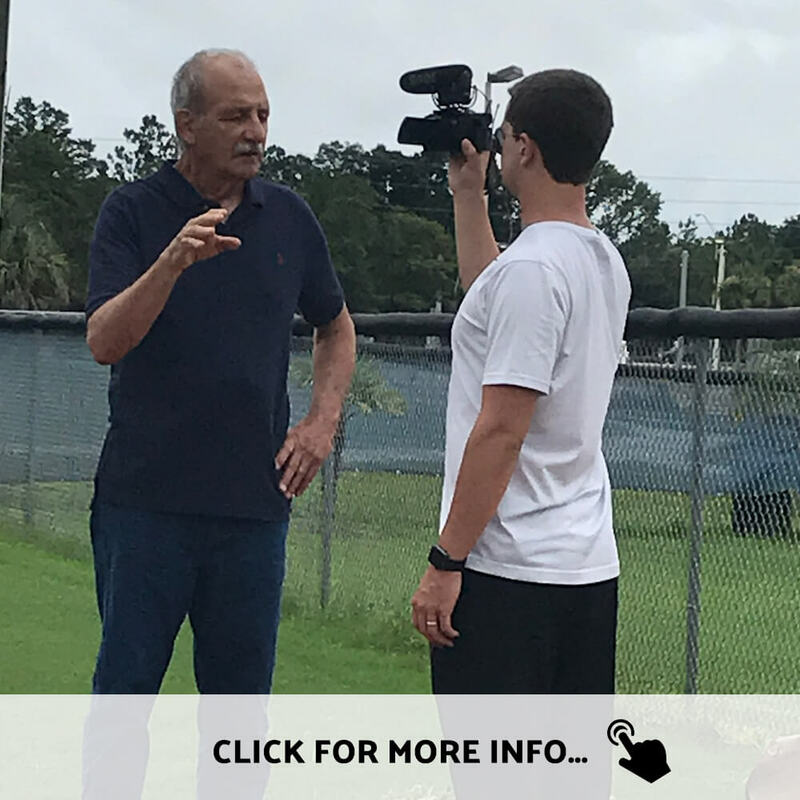 Shortly after, Coach Deggs reach out to Matt Morse for guidance on the best path moving forward to maximize his impact on people, both on and off the field. 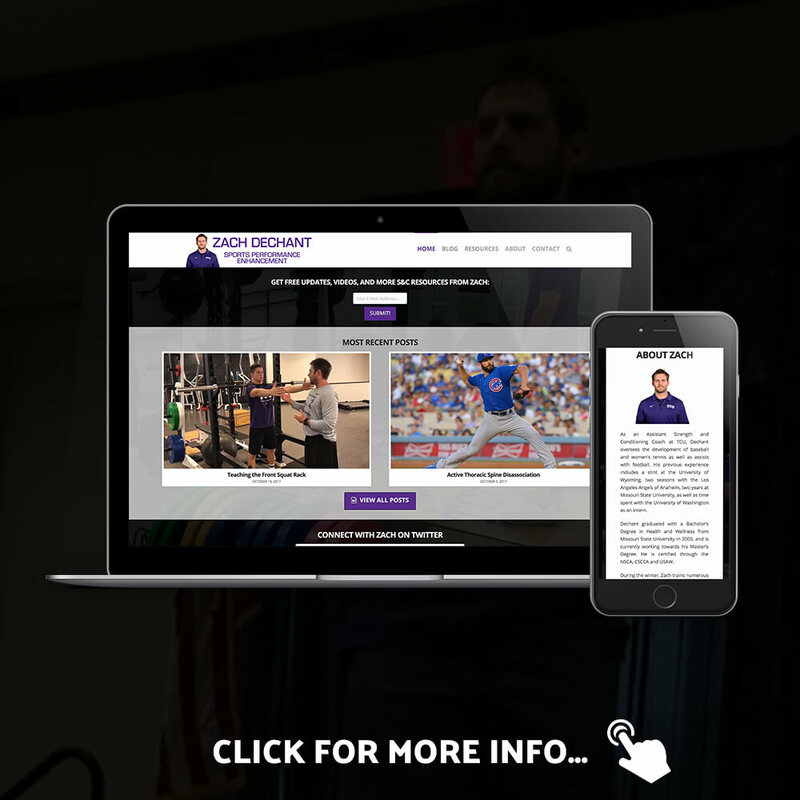 With the help of the Kaifect team, they have built Coach Deggs' new website, launched his new book and Pack Video System. "I call Matt a Coach's Coach. He has opened doors and created opportunities that have changed my life. I will be working with Matt for a long time." Matt Morse + Kaifect assisted with the launch of The Packaged Daily's, a product partnership between Crossover Symmetry and The Packaged Deal. Kaifect coordinated the video shoot, consulted on launch strategy, wrote copy for marketing e-mails and Facebook Ads, plus built all of the corresponding webpages utilized during this product launch. 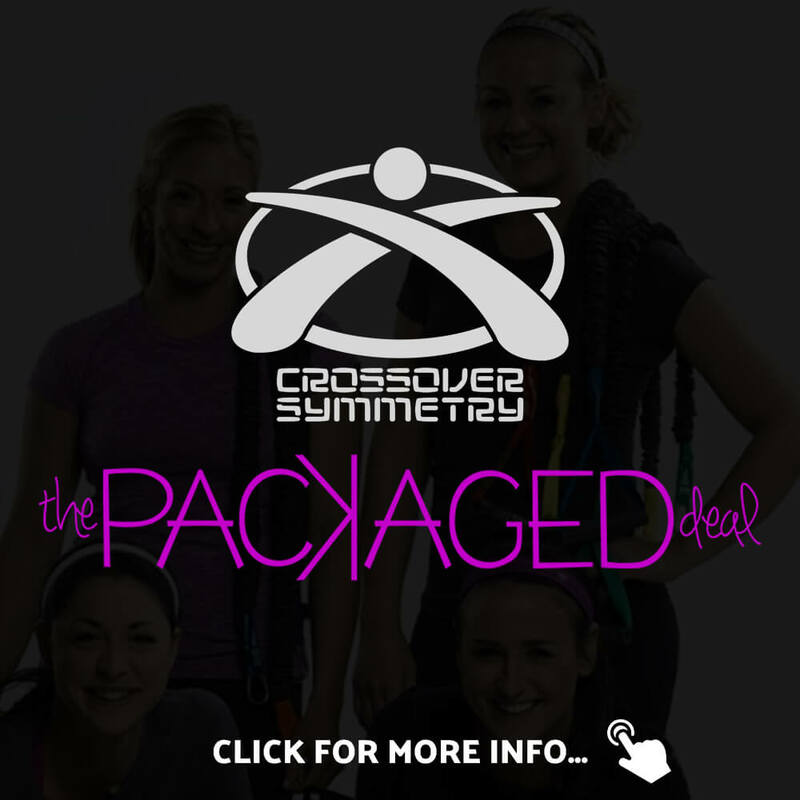 You can learn more about Crossover Symmetry at CrossoverSymmetry.com and The Packaged Deal at PackagedDeal.com. "Matt was instrumental in our partnership with The Packaged Deal. 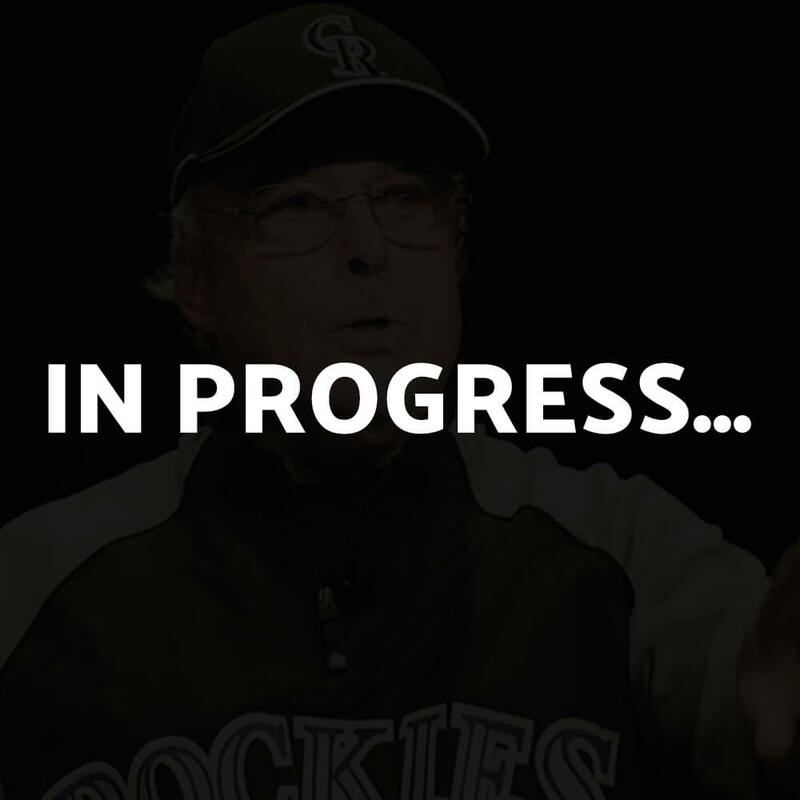 Without him, this product launch would not have performed as well as it did." 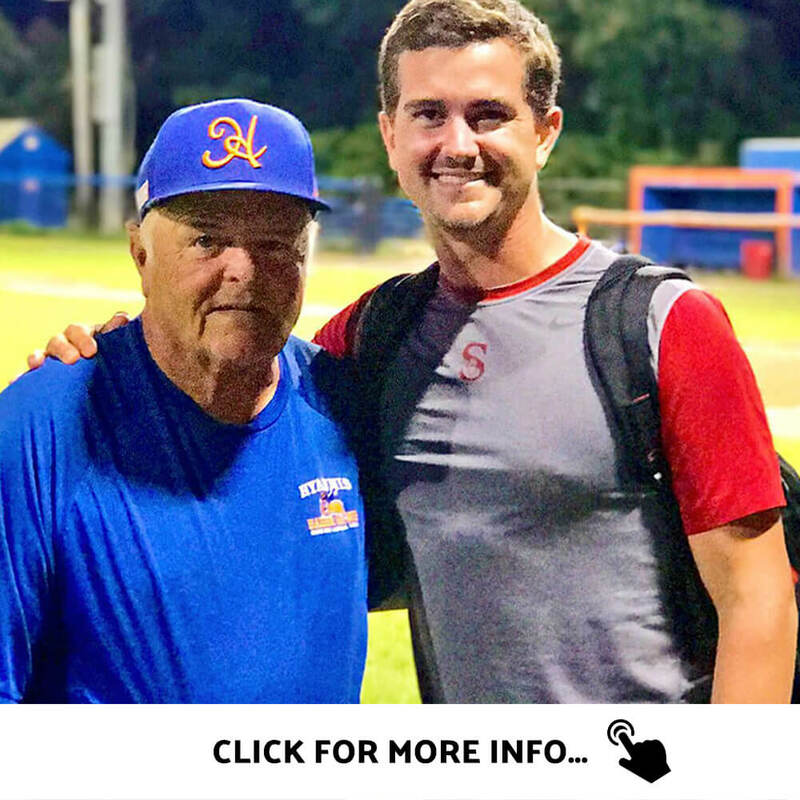 Matt has helped develop a new marketing strategy for Coach Ron Polk's classic, best-selling Baseball Playbook. 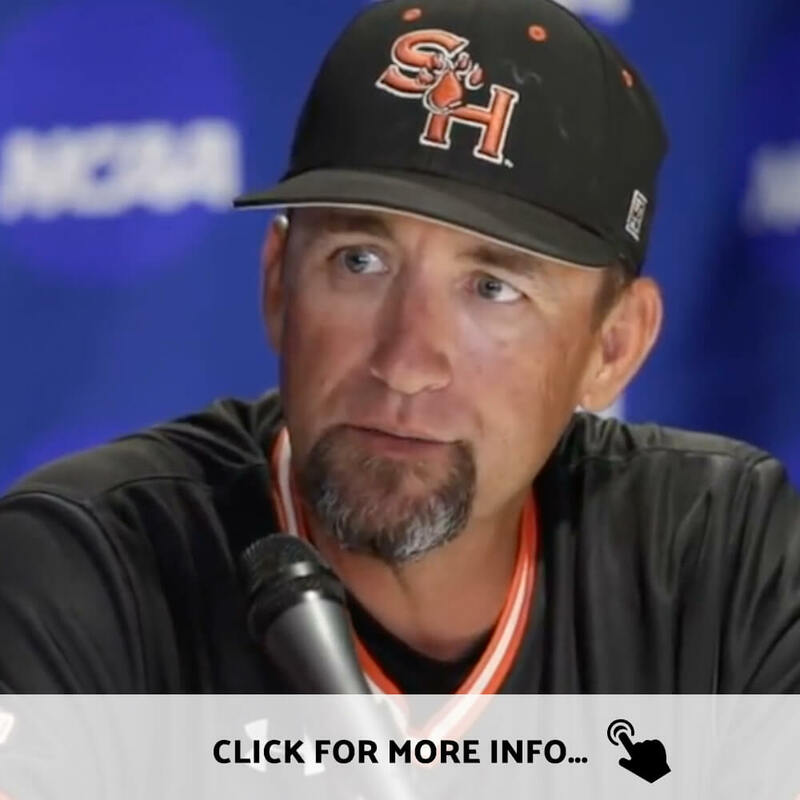 A profitable Facebook Ad strategy has helped reach more baseball coaches, players, and fans in multiple avenues not previously explored. 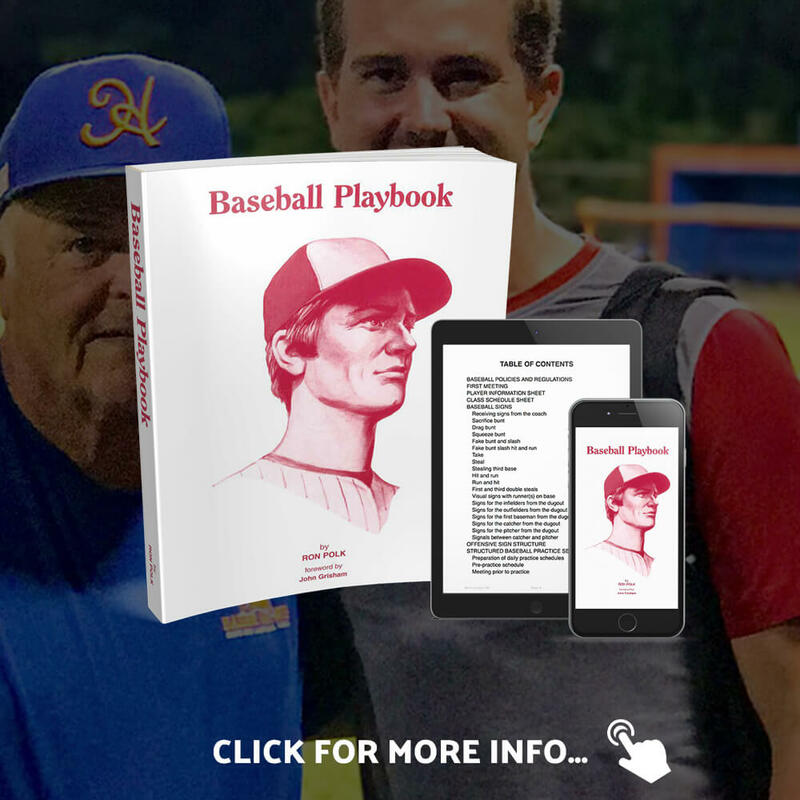 Additionally, Matt has helped get Coach Polk on Twitter @CoachRonPolk, and constructed a new website at TheBaseballPlaybook.com with more information about the history of the Playbook, bonus videos, and exclusive downloads. "If you're looking for someone to help you build your platform and reach more people, Matt Morse is your guy." 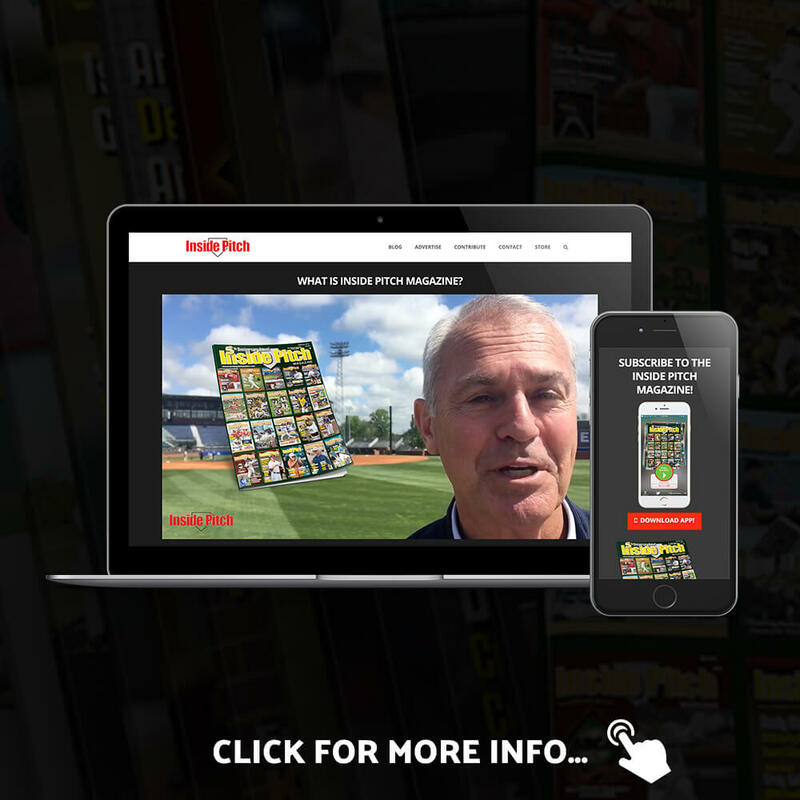 Matt and the Kaifect team coordinated a re-launch effort of Ken Ravizza & Tom Hanson's new Heads-Up Baseball 2.0 book, as well as the creation and strategy behind their Heads-Up Baseball Monthly membership site. The re-launch produced more than 11x of revenue than their initial launch efforts, as well as creating thousands of dollars in monthly residual income. 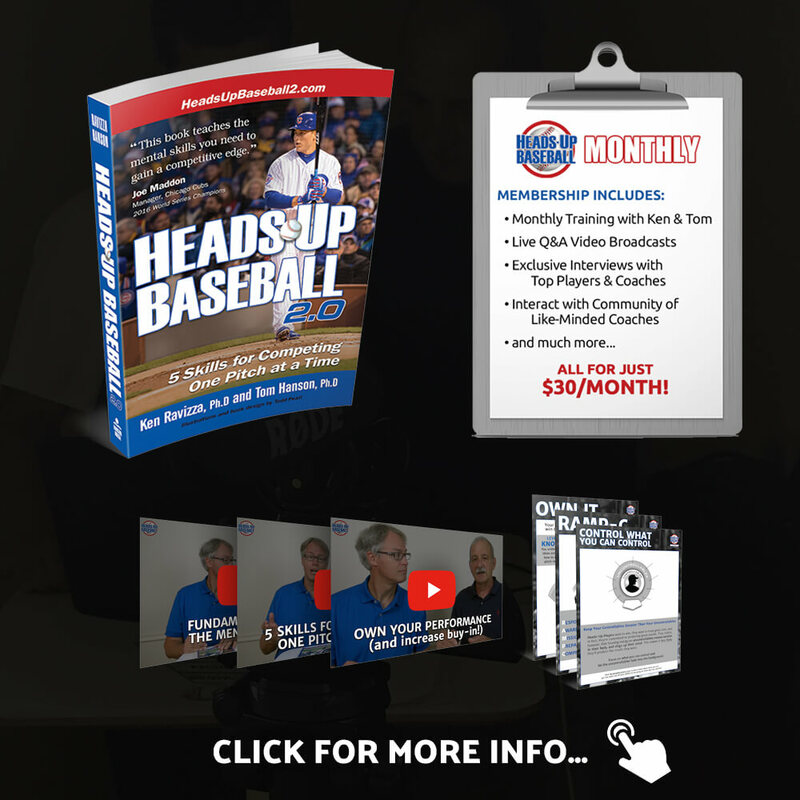 You can learn more about Ken Ravizza, Tom Hanson, and the Heads-Up Baseball brand at HeadsUpBaseball2.com. "Wow! Matt really simplified the process for us and took this to another level. He made it possible for us to bring our A-game and reach our audience in ways that we've never been able to before." 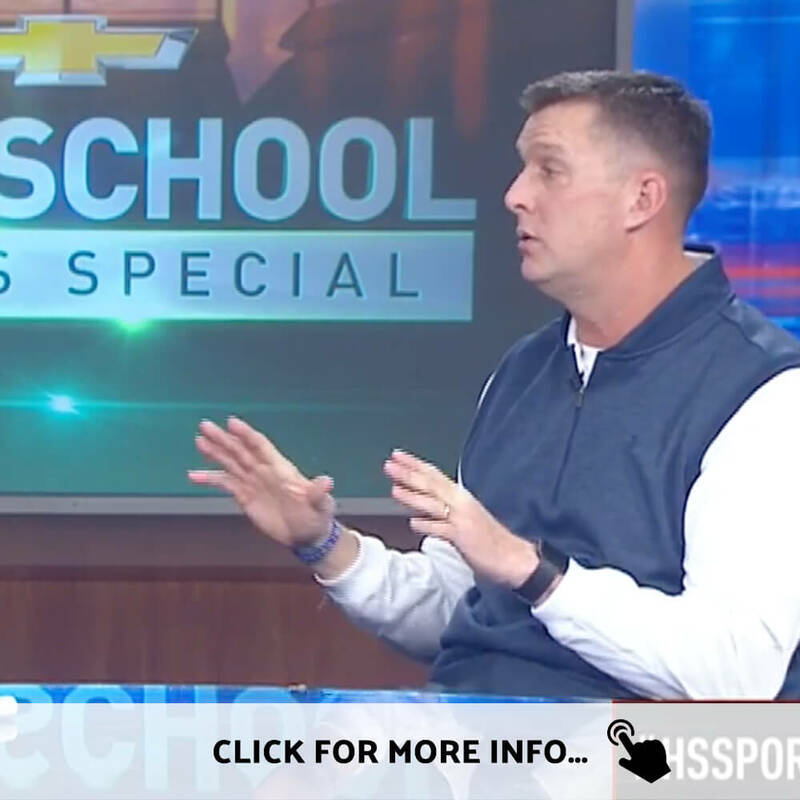 As a top recruiting analyst with ESPN, Coach Biancardi saw the opportunity to start building his personal brand to educate recruits, coaches, and parents on everything he has learned in the past 20-25 years in the world of college recruiting. You can learn more at CoachBiancardi.com. 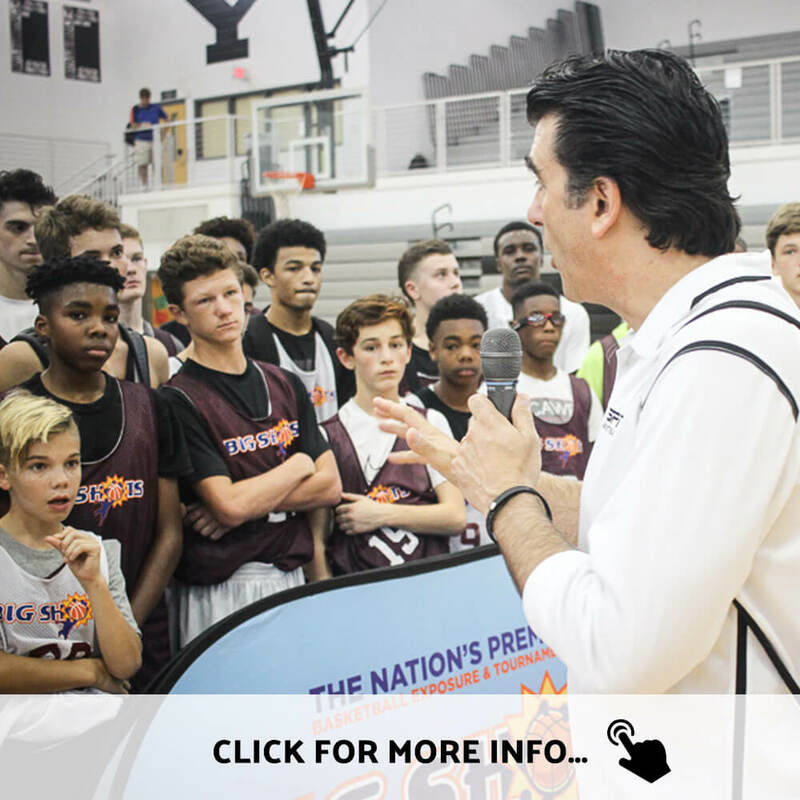 "Matt put my ideas, passion, and experience in the world of recruiting and coaching on a public platform, and has allowed me the opportunity to do what I love most... scouting, teaching, and helping young athletes achieve their goals." 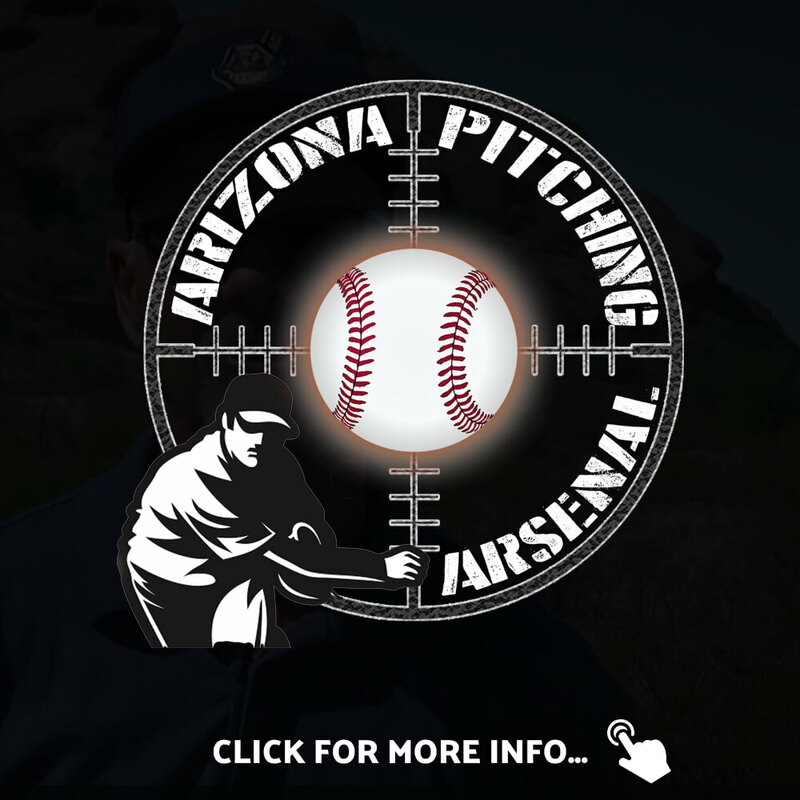 Formerly the AZ Baseball Ranch, the Kaifect team assists with the on-going marketing of the Arizona Pitching Arsenal's camps and training programs. In their first 12 months of working together, camp attendance increased by more than 2x. 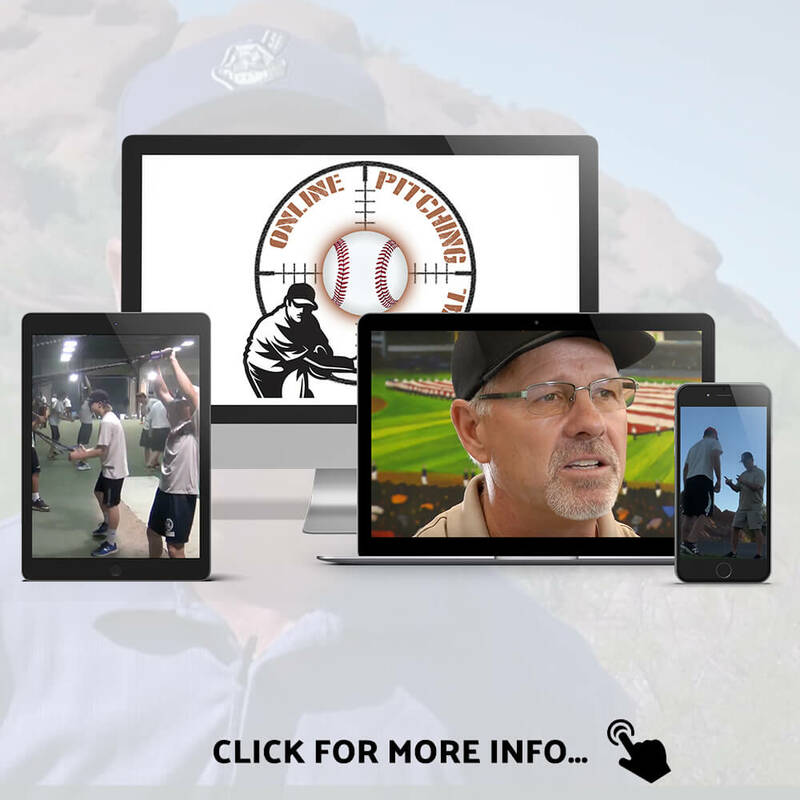 In addition to the re-branding of the Pitching Arsenal, Matt and the Kaifect team built their new websites, designed all of the company's graphics, streamlined their efforts on social media, coordinated media requests, and installed a marketing funnel that profitably gets new athletes to their events. You can learn more at ArizonaPitchingArsenal.com. Matt has also helped them create and launch the Online Pitching Arsenal. "Having someone like Matt in our corner is invaluable. 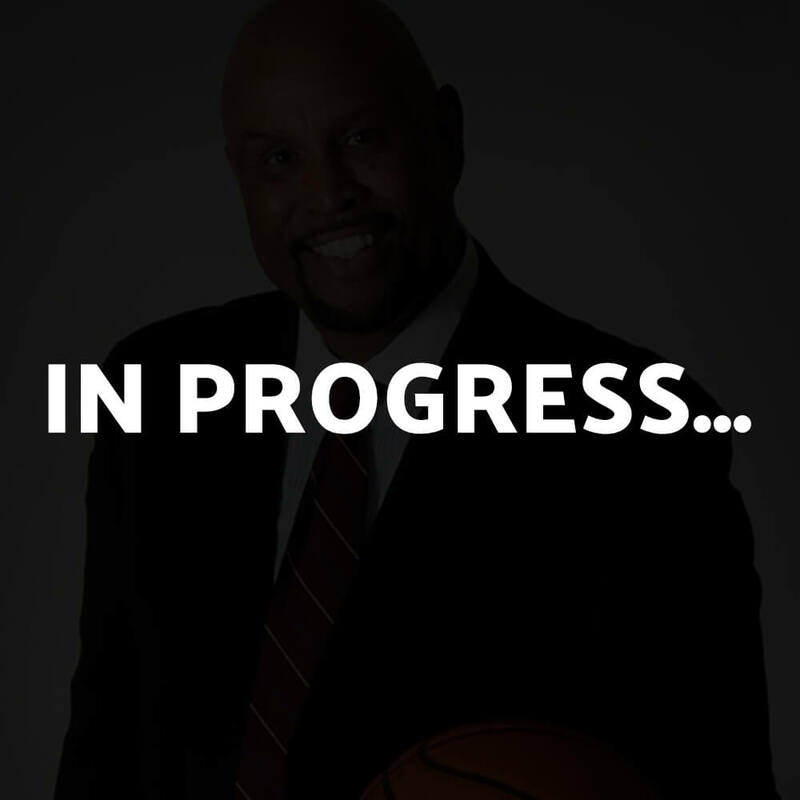 His tech-saavy and creative marketing mind is helping us continue to get 1% better every day." After creating an incredibly valuable book that is much needed in the coaching world today, Randy was dissappointed in his initial sales after self-publishing Culture Defeats Strategy via CreateSpace and Amazon. 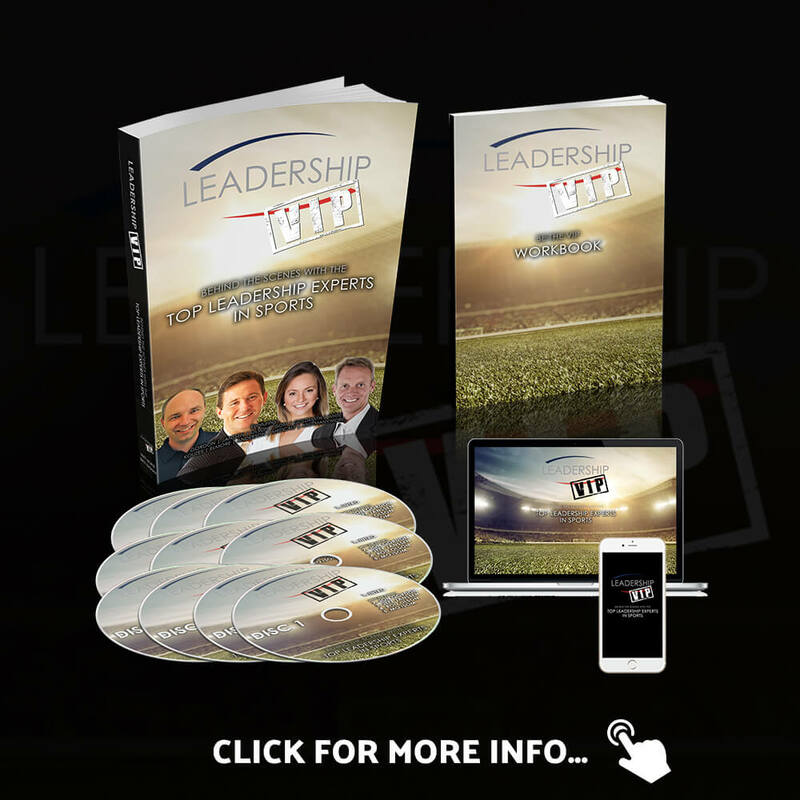 They structured a re-launch of this book, utilizing more video based marketing and a website that served as the hub for Randy to drive traffic to. 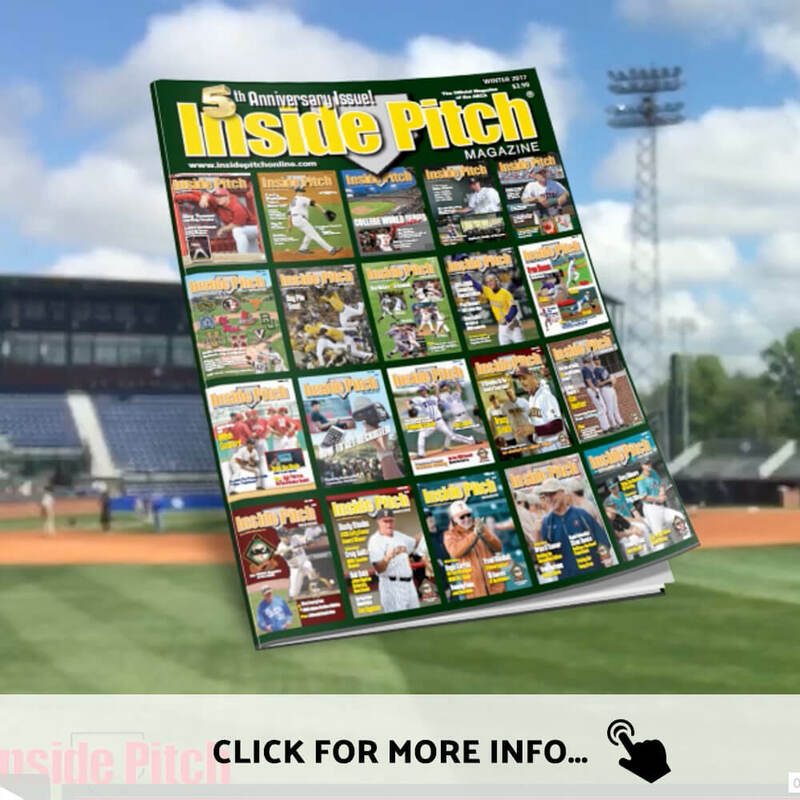 Through the team's accelerated efforts to help Randy re-launch this book and reach more people, they increased sales by 20,451% from the initial launch. 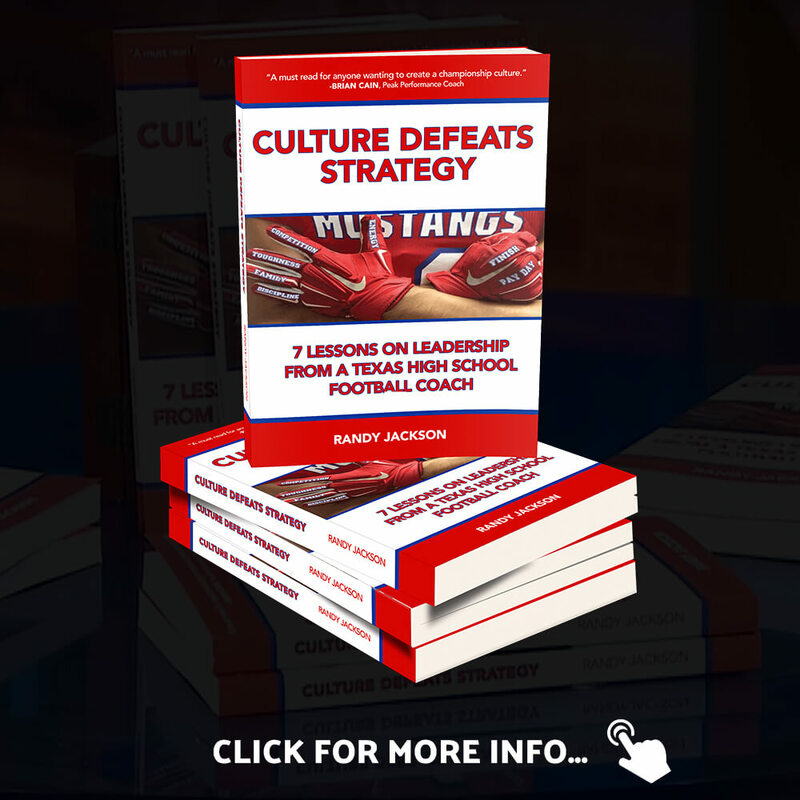 You can learn more about Coach Randy Jackson and his book Culture Defeats Strategy at CoachRandyJackson.com. "Matt helped me re-launch my book bigger and better than I thought possible... I can't thank him enough for the impact he's had in my life, as well as my family and those I care about most. This new opportunity allows me to really focus on what I love most." As this took on a life of it's own, it evolved into a book and audio program with 21 experts in sport psychology. You can learn more at MentalGameVIP.com. 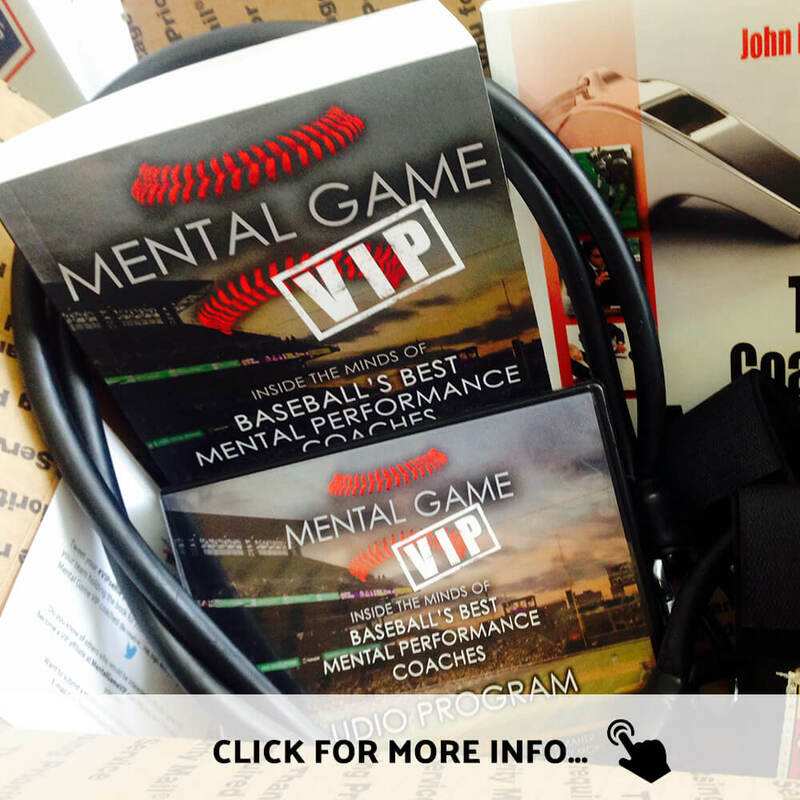 "Mental Game VIP is the greatest product ever created in the mental game." 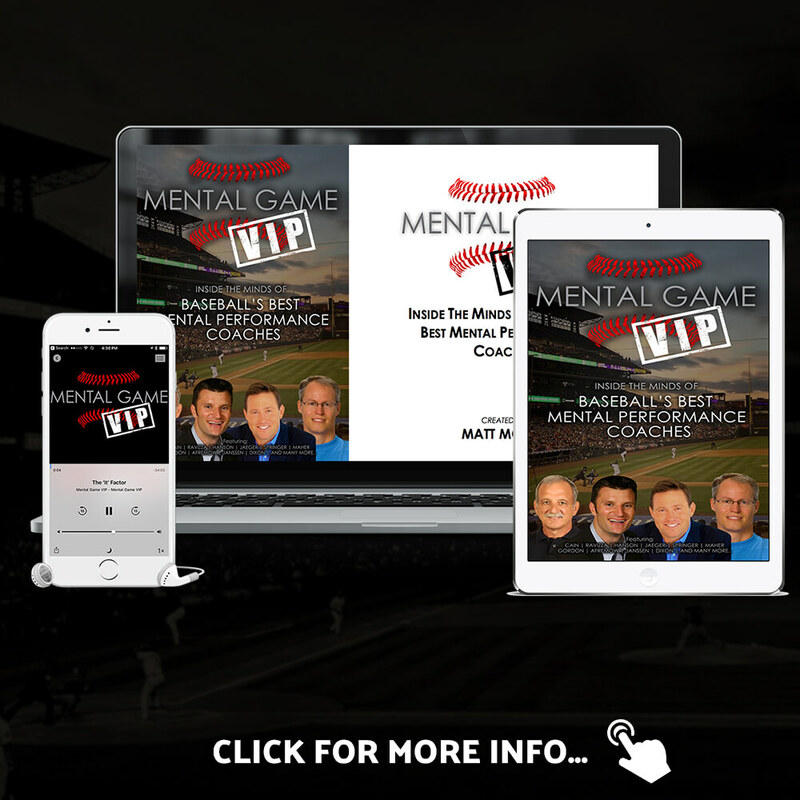 Shortly after the creation of Mental Game VIP, Matt teamed up with leadership expert Brett Basham to create a similar type of project, focused on leadership in all sports. 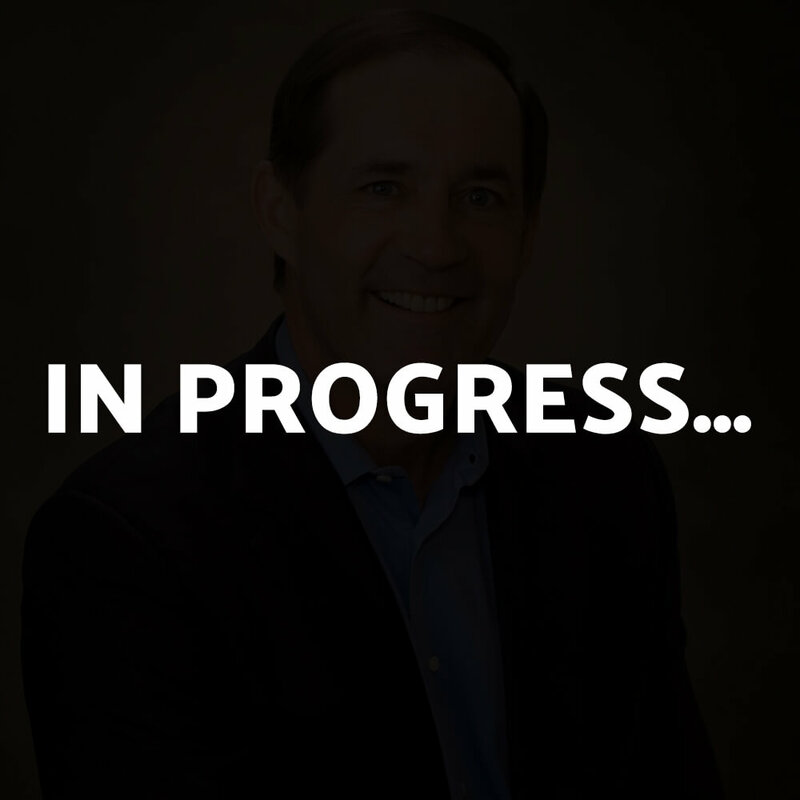 You can learn more at LeadershipVIP.com. 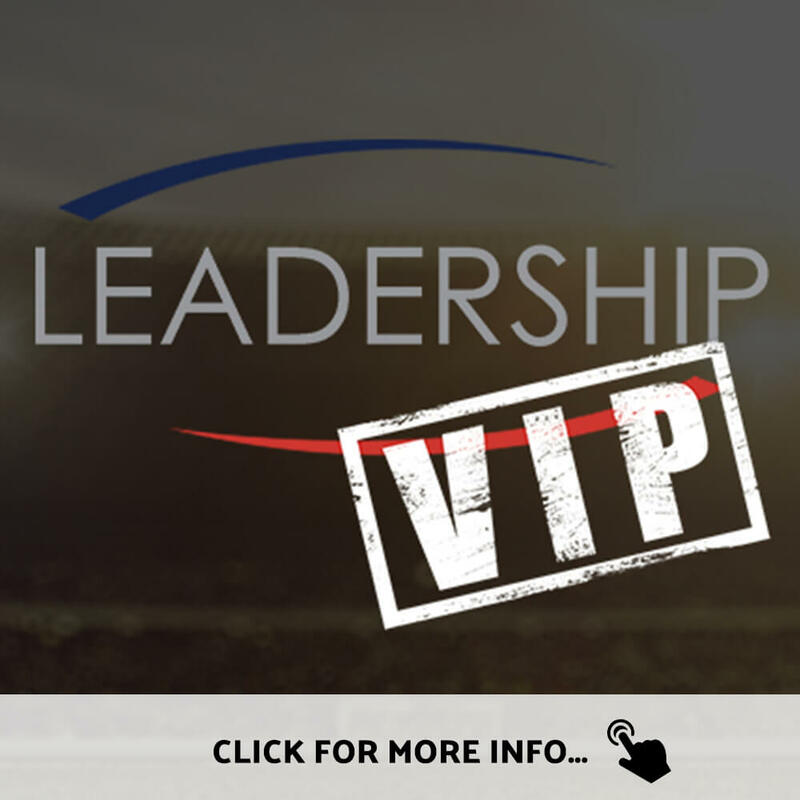 "Leadership VIP is pure genius... and much needed in today's world!" That's when she reached out to Matt for guidance in the process of ensuring she made the most of her opportunities. The Kaifect team built her book website, crafted the offer + bonus package, wrote the copy for her videos, e-mails, and sales pages, as well as editing the videos, coordinating and posting all launch-related items to social media, among other launch tasks. 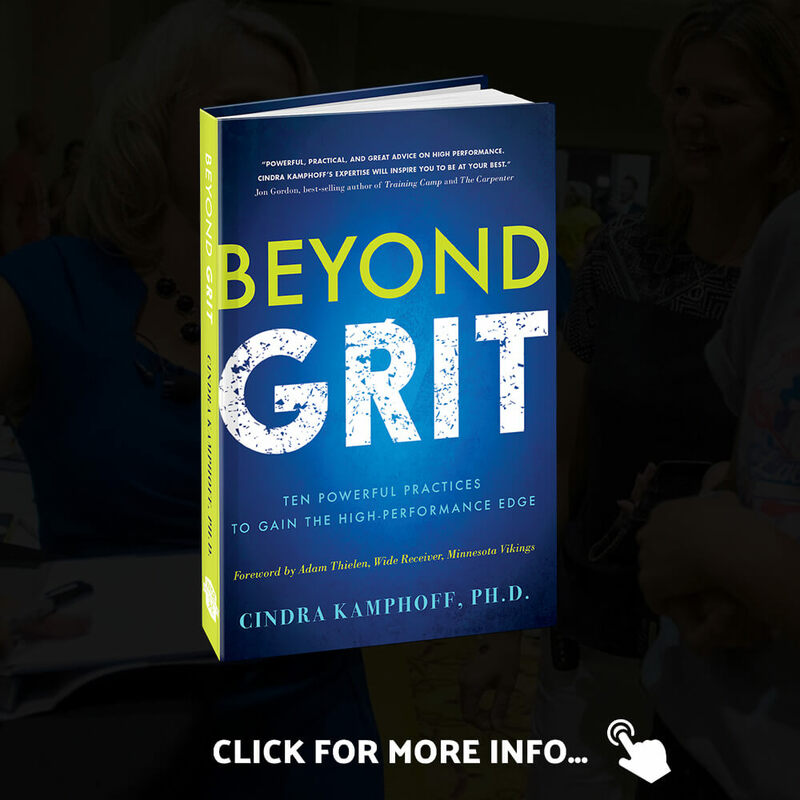 You can get your copy today at BeyondGrit.com. "Matt was amazing to work with in launching my life's work!" 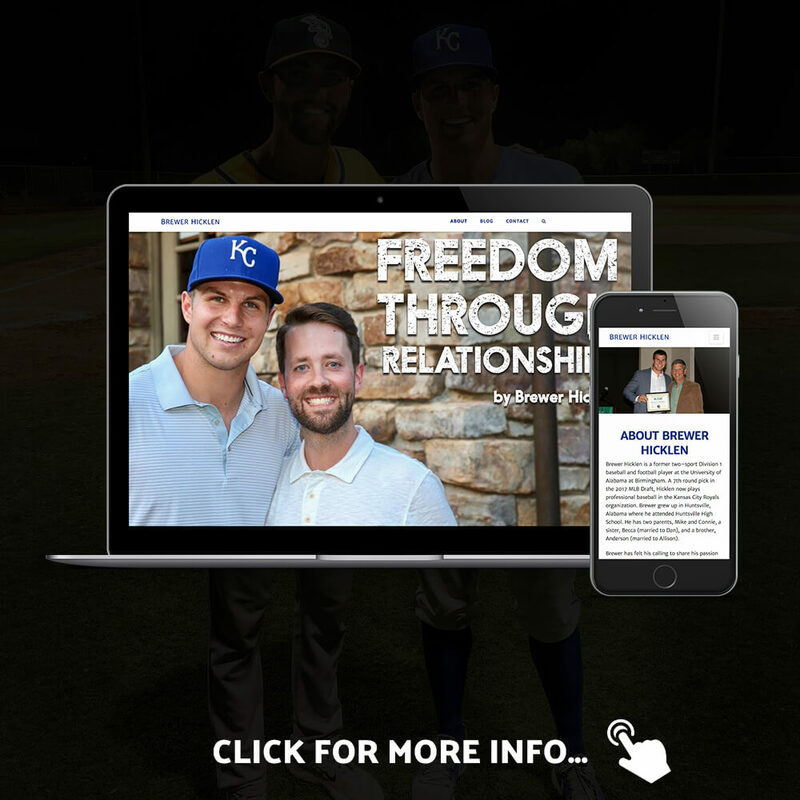 In their first phase of working together to grow the Inside Pitch community, the Kaifect team built a new website that allows for more user-friendly interaction, content, and expanded opportunities for advertisers. 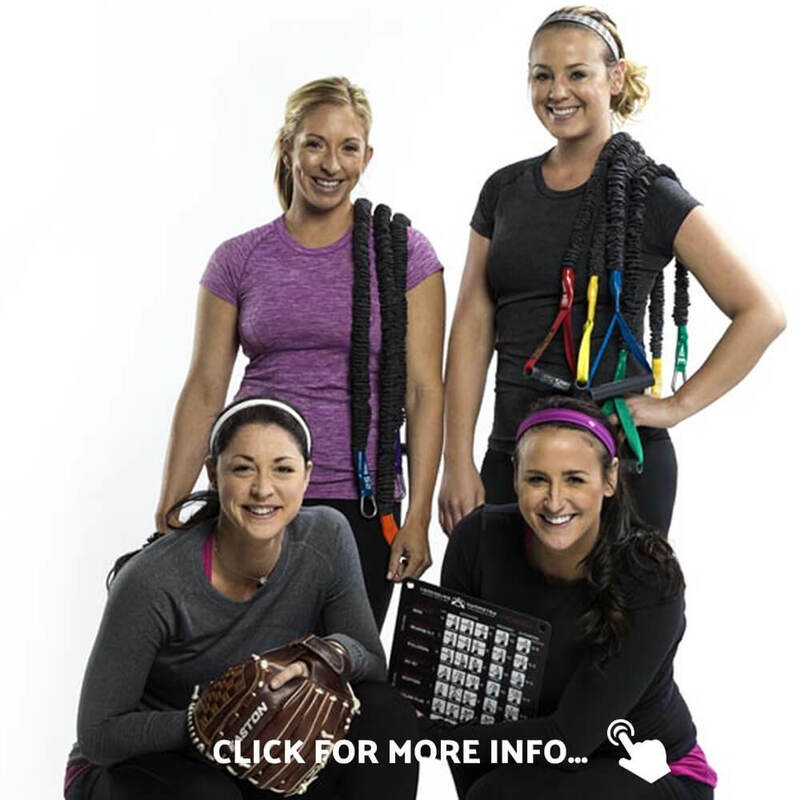 You can check it out at InsidePitchOnline.com. "Quality and Speed... something that you don't find very often anymore... When I think of Matt, that's what really stands out." Ray Santiago always wanted to launch... so he reached out to Matt. 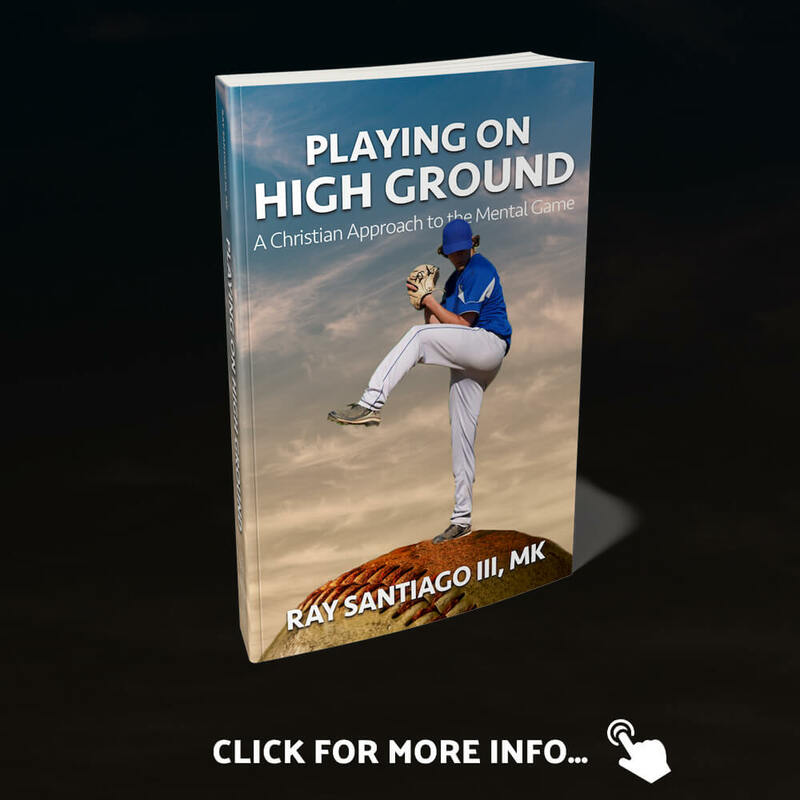 Together, they have built a brand and launched Ray's first book, Playing on High Ground. 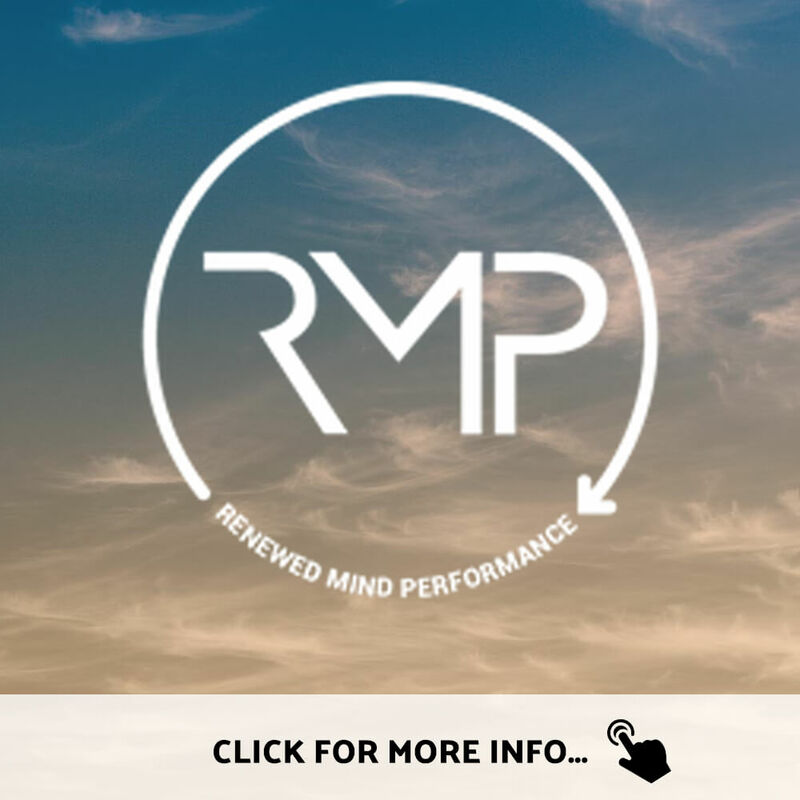 You can check it out at RenewedMindPerformance.com. 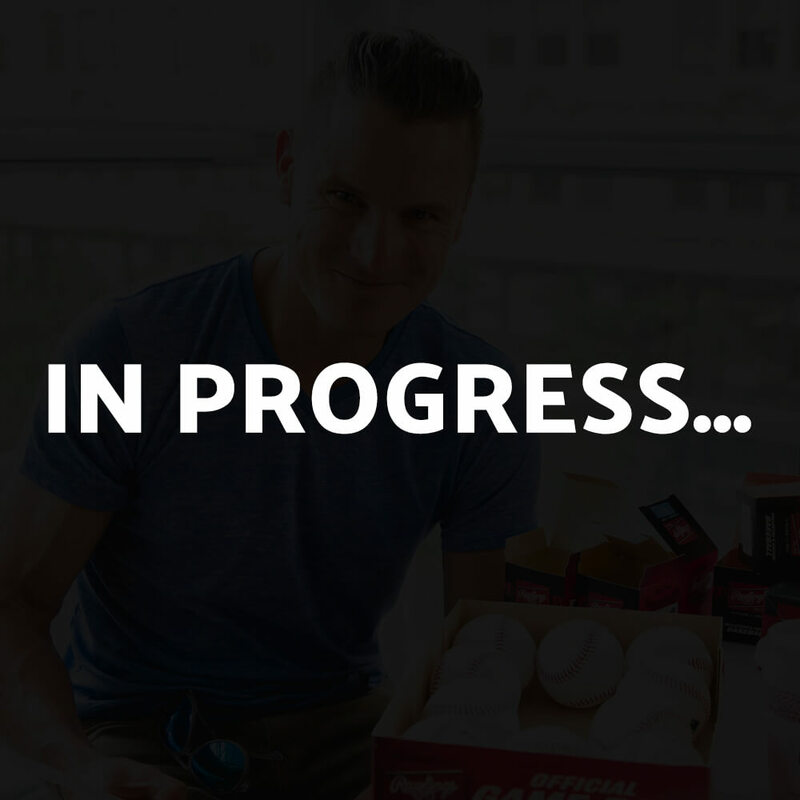 "Matt has been instrumental in helping me build a professional brand and launch two products that wouldn't have been possible without his insight, constant communication, and encouraging accountability. He believed in me. That made all the difference. 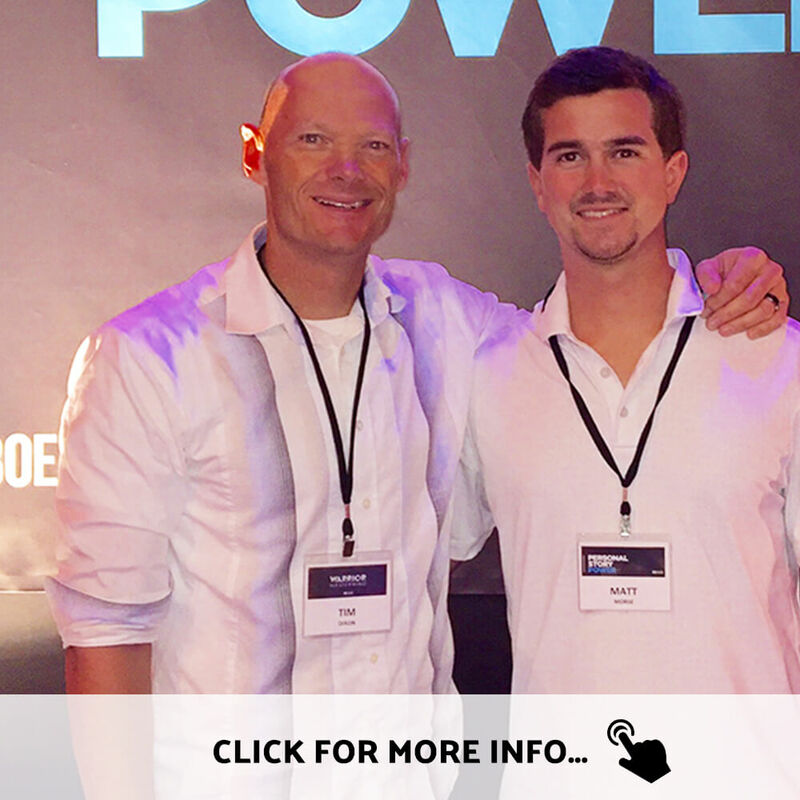 Working with Matt has been the best business investment I've ever made!" Matt and the Kaifect team built him a new WordPress website with custom graphics and e-mail integrations. You can check it out at ZachDechant.com. "Simply put, Matt is world class at what he does. 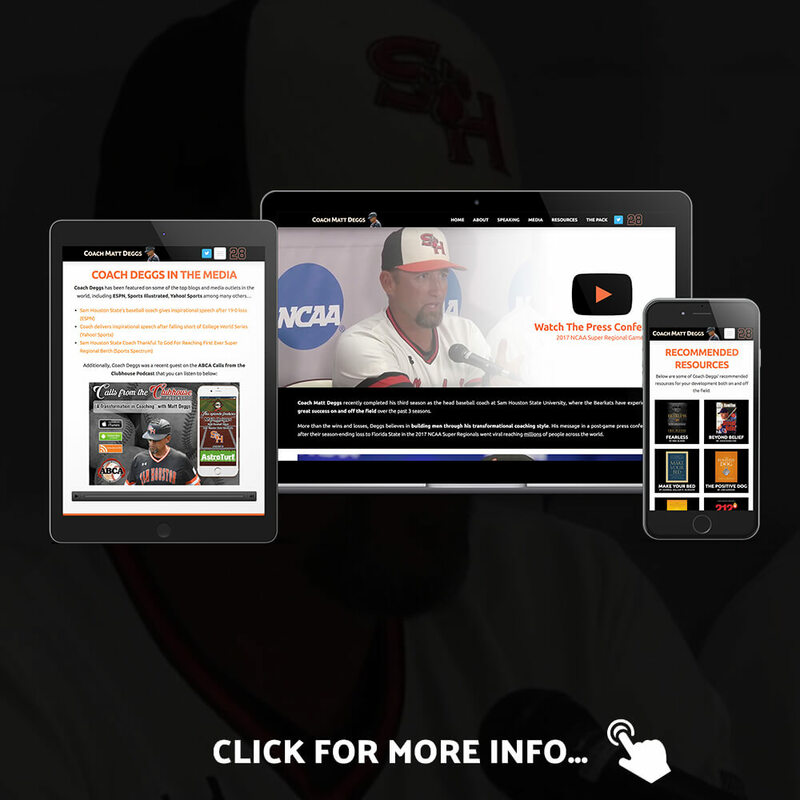 The website he built for me has given me a platform to share my knowledge and expertise." 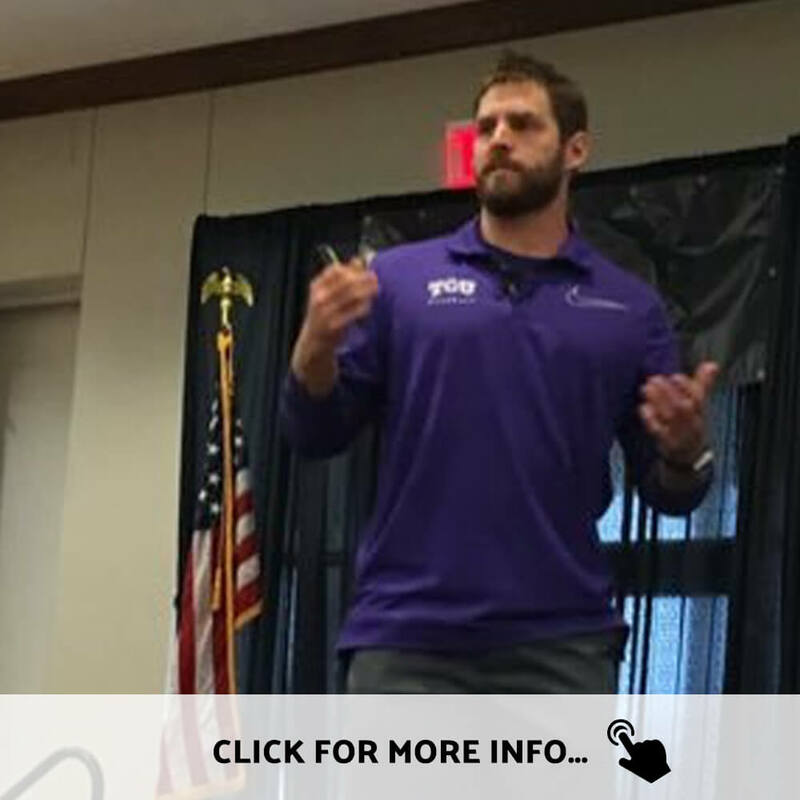 A former teammate of Matt's, Brewer desired to begin sharing his journey from a 2-sport college athlete to professional baseball. 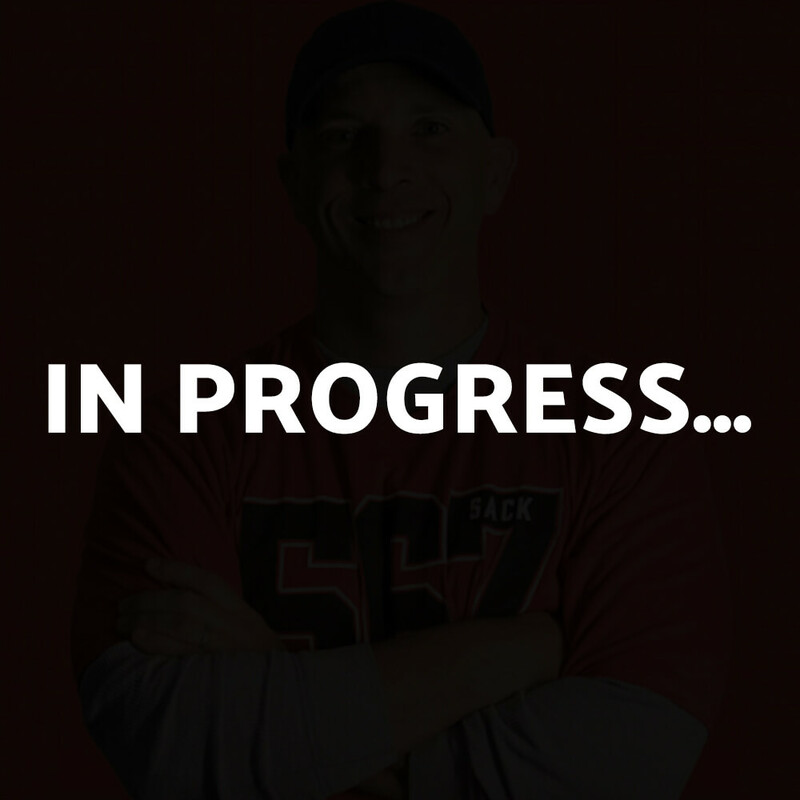 Matt and the Kaifect team are helping him with the content creation process, as well as constructing his new website at BrewerHicklen.com. 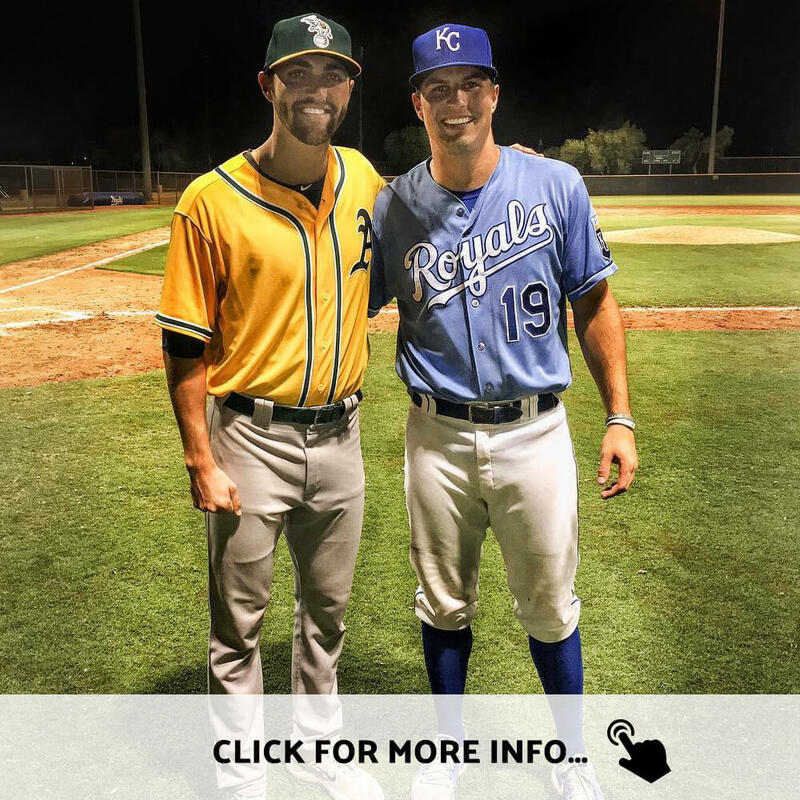 "As a professional athlete, Matt has allowed me to build a brand and position myself for opportunities off of the field, while not detracting from my focus and commitment to being the best baseball player I can be." After Matt interviewed Tim Dixon for Mental Game VIP, Tim knew he wanted Matt in his corner. 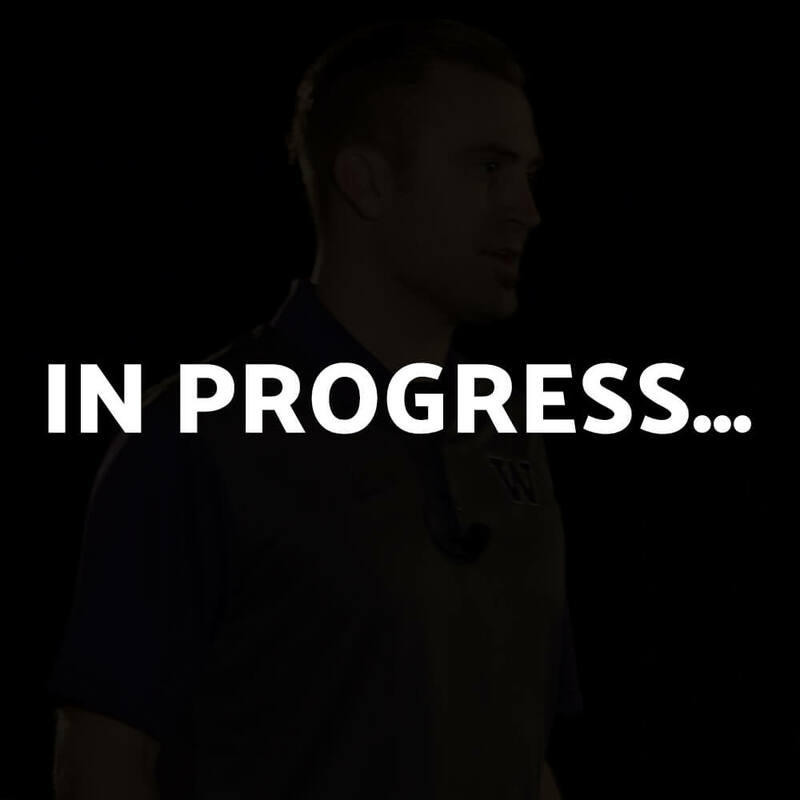 They quickly began working together on building The Mental Locker brand... Matt and the Kaifect team helped Tim in the process of creating and launching his new book, ultimately resulting in becoming a #1 best-seller on Amazon. 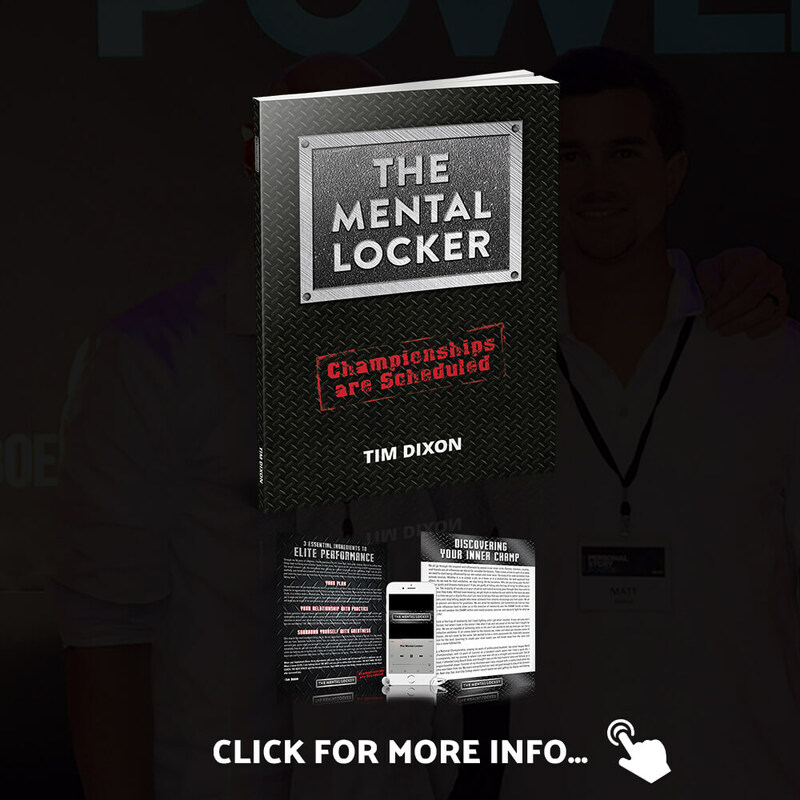 You can learn more about Tim and The Mental Locker at TheMentalLocker.com. "Without a doubt, Matt is the BEST. If you're not already, you have to start working with him in some capacity." ACCESS 24 TOOLS TO MAXIMIZE YOUR WEBSITE!